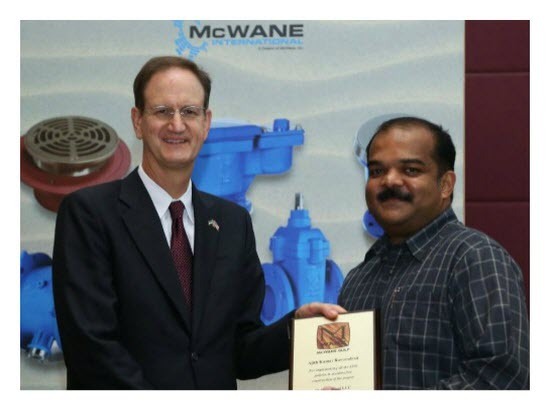 Abu Dhabi | McWane, Inc.
McWane Global’s Gopi Ramanathan started working in his father’s foundry and tooling more than three decades ago, when he was still an engineering student. His dad, being the taskmaster that he was, trained Gopi in all aspects of the business. Gopi has drawn on this experience ever since. Gopi joined the McWane team in April 2011 as Senior Vice President – McWane Global. 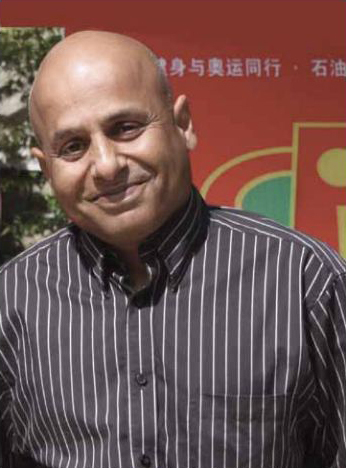 Since then, he has helped the Pipe Group modernize plants with the latest casting machinery from China; helped launch McWane Services Private Ltd. (MSPL) in India, which provides engineering, sales, IT, software, supply chain, and quality support to the entire McWane team; assisted in the planning, design, and construction of McWane’s new Abu Dhabi plant; and, throughout, tirelessly moved from one big project to the next. Not only that, Gope is bringing the McWane Way’s commitment to strict environmental, health, and safety practices to new projects around the globe where regulatory standards and enforcement are lax. This will help McWane translate and sustain our culture of EHS excellence throughout our growing family of companies, which now extends across five continents.